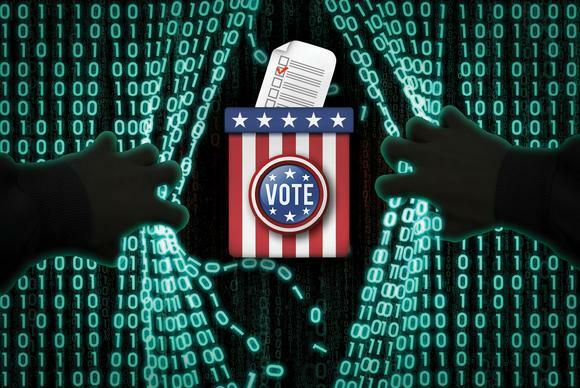 The nearly 16 gigabyte file contained "dozens of fields, including personal information like a voter's name, address, gender, race and several years' worth of voting history," including presidential elections and primaries. While some of the information in the Texas voter database is already obtainable ofr a fee according to the Texas Tribune, a person's social security number, political affiliations and party memberships are not. data-driven political firms like Data Trust use the data for political purposes, specializing in supplementing those voter profiles with information that might help a campaign to flip a person who might not vote for a Republican candidate at the ballot box. The unsecured database goes far beyond basic voter information in order to help campaigns which might purchase the data to better message to constituents. For example, a voter's views on immigration, abortion rights, firearms and government spending were included in some of the fields. Other data was more relevant to the 2016 US general election - as the data "predictively scored individuals on if they "trust" or have "not trust" for then-Democratic candidate Hillary Clinton." It is unknown when the data was compiled, however an analysis suggests it was done prior to the 2016 presidential election.